Context matters when producing marketing reports. Since these documents will inform various business decisions, ensuring an accurate representation of progress and performance is critical to the success of your company. The more specifically you can breakdown your audience, and segment them, the more you can hone in on the direct marketing that will prompt conversions and increase revenue. 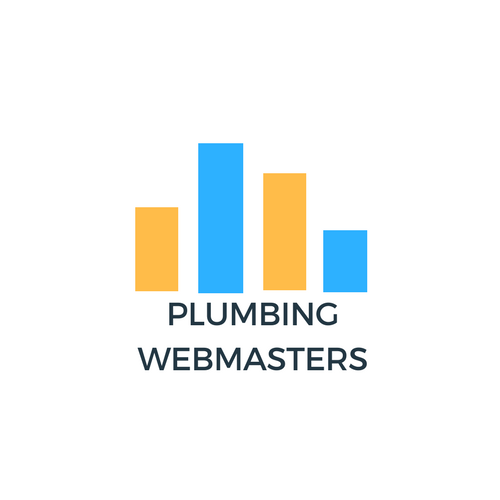 Plumbing Webmasters offers reporting as part of our internet marketing plan and looks forward to helping you reach your goals for 2019. As a plumbing contractor, running a full-time business takes up most of your time. You shouldn’t be expected to learn the nuances of Google Analytics and marketing reports. Instead, you should delegate those responsibilities to a company like Plumbing Webmasters. Our staff of web designers, SEO experts, and content marketers collaborate the form the ultimate internet marketing strategy. We use Google Analytics to measure performance in real-time, and with our month-to-month agreements, you’ll always know where you stand, and be able to hold us accountable with a chance to opt-out at the end of each month. We talked a little bit about graphs, and they can help contractors better understand the results of their reporting. Graphs visually enhance data accumulation, allowing us to process the information more cognitively and ultimately to gain more useful insights into our target market. The best graphs are clear, concise, and have a defined objective. Spare yourself, and others who evaluate your data, from the mental hurdles of deciphering complicated information and formulas. The more straightforward your graph can be, the more efficiently you can analyze the information. Visuals are a big part of graph creation. Pie charts are overused and overrated and rarely present the information in a way that clearly instructs future decisions. Similarly, categories and/or segments should be acutely labeled and uncomplicated. Users including your own employees need to clearly interpret the data in front of them and rest assured that visuals matter in this respect. Sound overwhelming? Don’t worry, Plumbing Webmasters will handle every part of the process on your behalf. Updated on April 11, 2019 at 6:30 pm by Plumbing Webmasters.